It’s been nearly a year since my 21-novel Patrick O’Brian binge came to a close, and I’m wondering if I shall ever again make decent nautical-themed art without beginning the entire Aubrey-Maturin series anew. 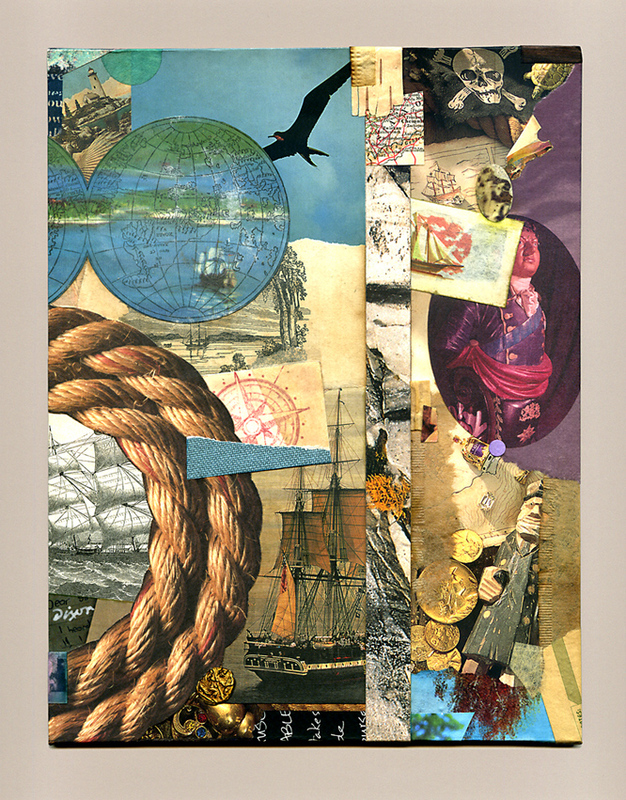 This entry was posted on Monday, January 28th, 2019 at 6:28 pm	and is filed under 1) Buy these!, Collage, J A Dixon, Nautical Series. You can follow any responses to this entry through the RSS 2.0 feed. You can leave a response, or trackback from your own site.